It was on this day in 1962 that the New York Mets earned their first franchise win. After losing the first nine games of the season, the Mets would finally get their first win by beating the Pittsburgh Pirates 9-1 in a game played at Forbes Field. 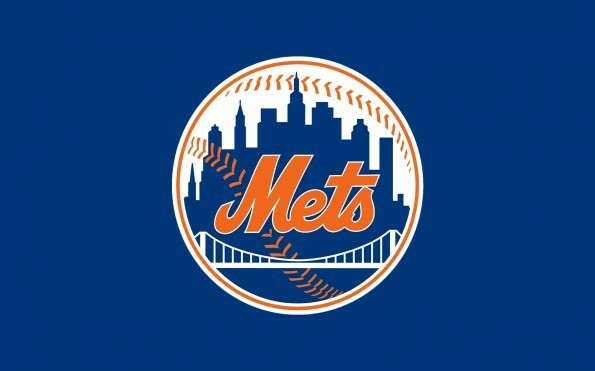 The 1962 New York Mets were one of the worst baseball teams of all-time, as they finished the year with a 40-120 record. Their 120 losses are the most in baseball’s modern era (post 1900). They would finish the season an incredible 60.5 games behind the division winning San Francisco Giants. The 2003 Detroit Tigers would challenge the futility of the ’62 Mets, as they put together a terrible 38-118 record following their first 156 games of the season. Needing to win three of their final six games to avoid having the most losses in the modern era, the Tigers miraculously won five of their last six games, finishing the year at 43-119.